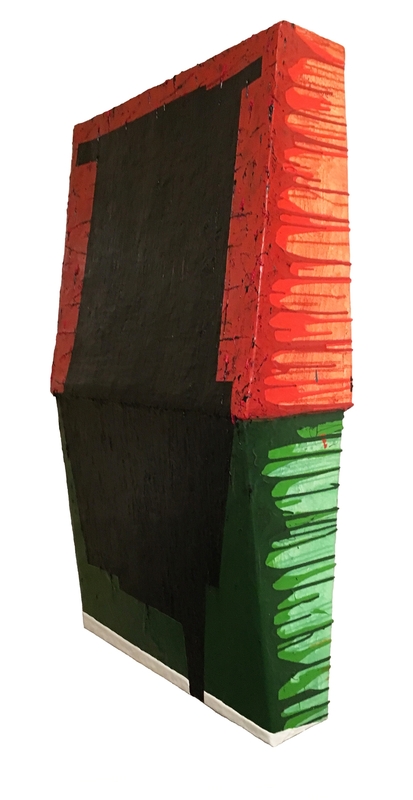 DAVID&SCHWEITZER Contemporary is pleased to present Painting into Sculpture. The exhibition will take place during Sculpture 56, a six-week long contemporary sculpture event held by eleven participating galleries at 56 Bogart Street in Bushwick, Brooklyn. As a medium, sculpture has the dynamic ability to activate the spaces they’re in and immerse the visitor. 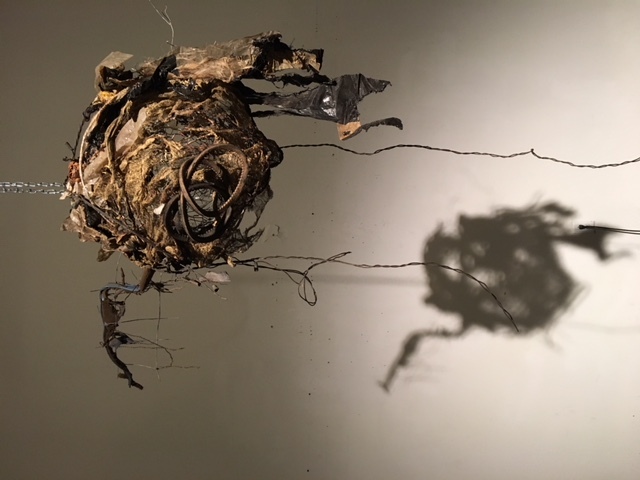 Sculpture 56 reinforces Bushwick’s sense of community and makes a larger impact than the typical, individual gallery programs. It invites the public to wander the halls of the building to explore the unique high-quality physical exhibitions. 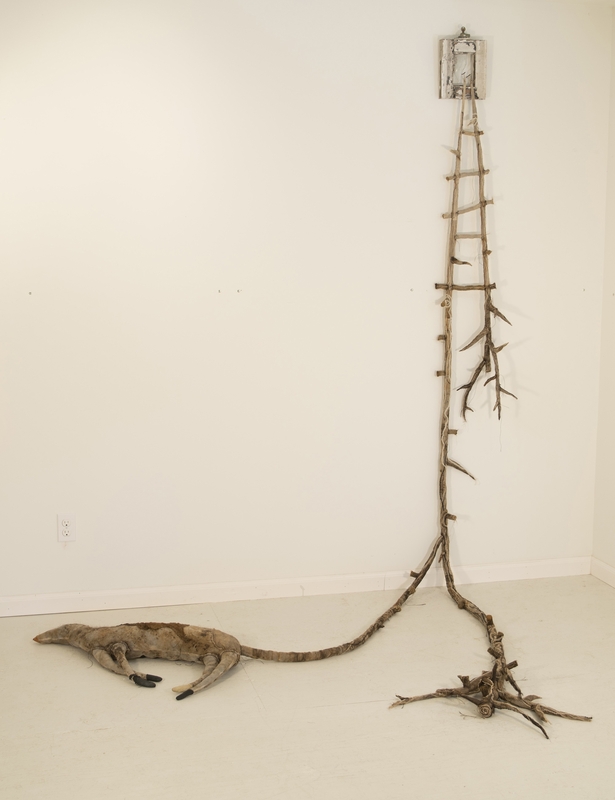 Moving from one gallery to the next, Sculpture 56 presents the different adaptations sculpture can take.